Ereading Games are free educational video games designed to give students helpful practice with essential reading skills. These games are completely free of cost and provide genuine educational experiences. I worked hard to make these games fun and engaging, so that students are compelled to learn each reading skill to better progress in the game. They will have so much fun playing, that they won't even realize how much they are learning. These games cover ELA skills from the Common Core State Standards, such as poetic devices, parts of speech, sentence structure, and figurative language. I am committed to adding more games and skills to this site. Genre Piranha is a fun and innovative fish game that helps students learn and review genre. Students play as a small fish trying to escape larger fish, avoid threats, and make it to the lighthouse. If they get hit by enemies, students must answer one of hundreds of literary genre questions. They also collect worms, hide in the weeds, shoot from cannons, and transform into a giant fish! Students will have so much fun, they won't even notice that they are mastering literary genre. This game is mobile friendly. 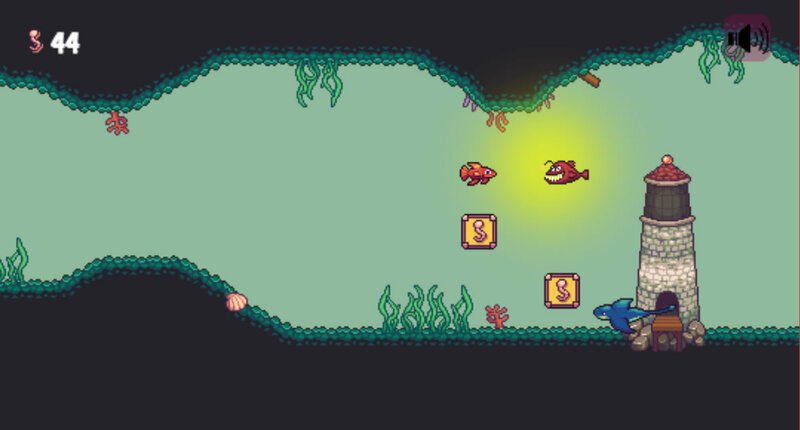 Play Genre Piranha in Your Browser Now! Coming to the App Store Soon! 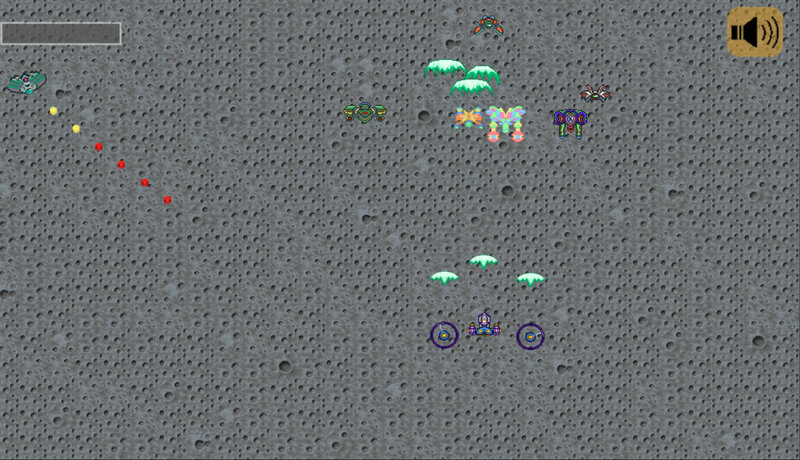 Viewpoint Pilot is an awesome arcade-style spaceship game that helps students master point of view. Students blast their way across the Universe, collecting cool power-ups and answering hundreds of questions about narrative perspective. When students get hit by any one of over 20 bad guys, they must answer a question about point of view. In the early levels, they must identify the difference between first, second, and third-person narration. In the later levels, students must distinguish between objective, limited, and omniscient modes of narration. This game is mobile friendly. Poetry Cat provides a unique gaming experience. 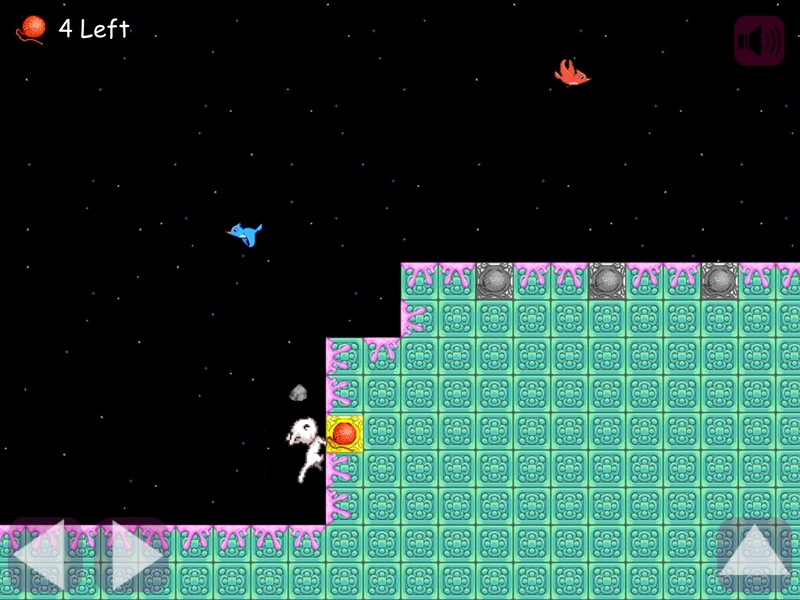 Students play a cat trying to collect balls of yarn while avoiding dogs and birds. 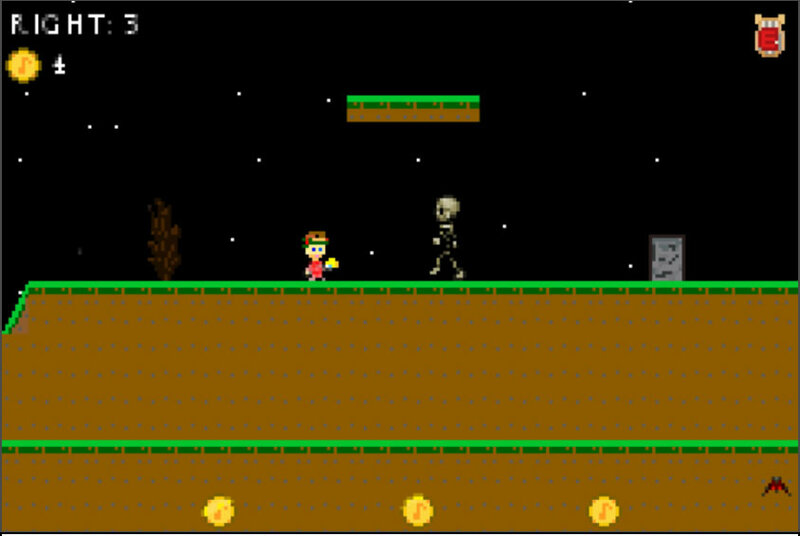 Gameplay is enriched with objects like springs, spikes, gum, ice, and teleporters. When students get hit by an enemy, they have to read a line of poetry and determine which poetic device is being used. If they get it right, they continue playing. If they get it wrong, they die. The gameplay is simple, fun, and addictive. This game will encourage students to learn the following poetic devices: simile, metaphor, hyperbole, personification, understatement, onomatopoeia, alliteration, allusion, rhyme, and repetition. 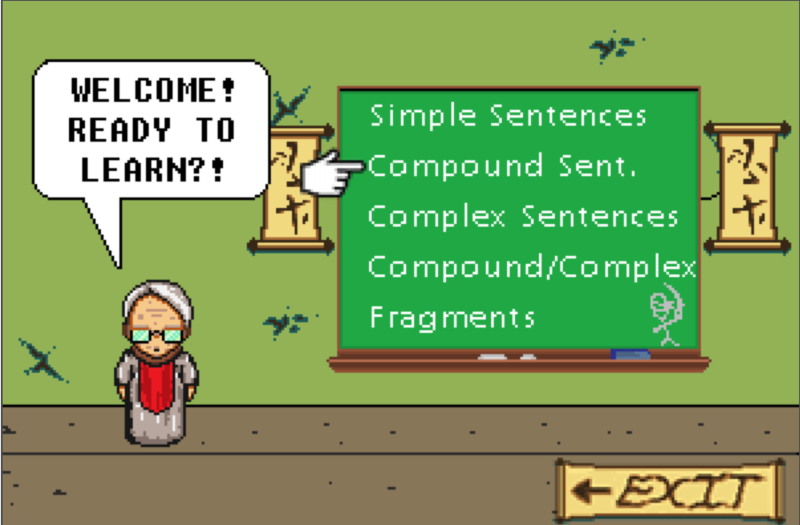 With 50 levels and 500 questions, students will master poetic devices while playing this game. This game is tablet friendly. Super Grammar Ninja is a throwback to classic video gaming titles such as Mega Man and The Adventures of Link, but with an educational twist. Players fight their way through five worlds while reviewing parts of speech and sentence structure concepts. Each world has a different focus and students will have the opportunity to learn and review the material at virtual schools along the way. Players collect powerups and learn secret abilities during the course of play and unlocking all of the ninja powers is half of the fun. This video game is a great way to prepare for the language arts portion of the Explore, Plan, and ACT tests. Language learners and those seeking to better understand their own language will find the play just as compelling as old school gamers. I hope you will enjoy it. Orpheus the Lyrical follows the myth of Orpheus, son of Apollo, in his quest to retrieve his wife from the underworld. Students will identify hundred of examples of figurative language in the course of this game, and they'll have fun doing it. Students can print their results and bring them in for extra-credit at the teacher's discretion.